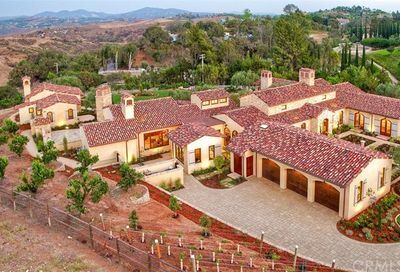 Here you will find the latest Fallbrook single story homes for sale. Fallbrook is a very laid back community in North County Inland San Diego. Many choose to retire in Fallbrook for its climate and somewhat rural and peaceful setting. 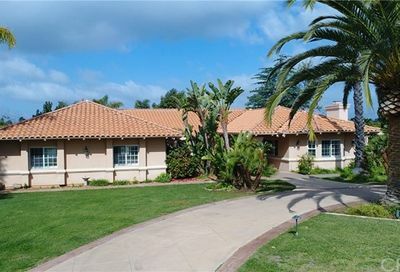 Fallbrook has many ranch style homes that are near services. Fallbrook has golf course communities, 55 and over communities like East Ridge, and many other wonderful neighborhoods surrounded by mature trees and/ or groves. Some one story housing options also include Fallbrook homes with detached guest house, casita, or “granny flat” / “mother-in-law- suite” such as the latest listings shown below. The Fallbrook climate is mostly sunny year round. The Fallbrook area also grows great tasting avocados. 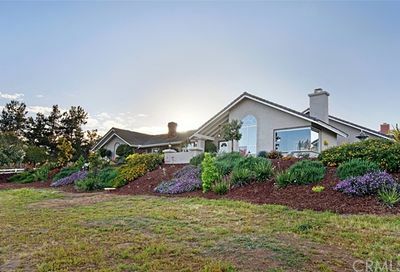 Please check back often as we update Fallbrook 1 story/ ranch style homes for sale.